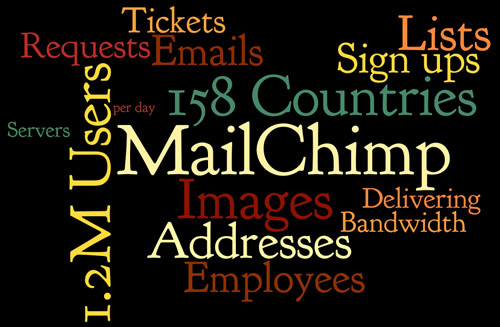 MailChimp sent 3 billion emails last month. Matthew from MailChimp unveils the secret of ‘Cold IPs’ and how MailChimp manages to push half a million emails over an IP all at once. The problem is that cold IPs don’t have any reputation. Email receivers like Gmail and Hotmail would probably bounce all that traffic. “The money is in the list”. Who is the best manager for your list? 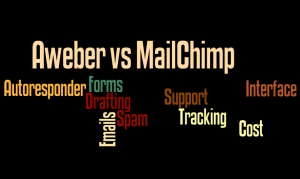 The war of email marketing giants is on: Aweber vs MailChimp. Litmus – the secret weapon for email marketers – put together Email Analytics statistics for the past year to examine how email viewing habits have changed. 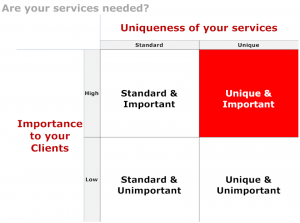 Results are available in a nice and easy-to-understand infographics. 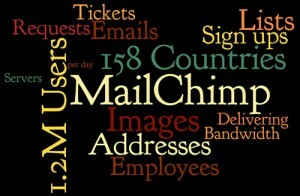 MailChimp is moving its clients’ accounts to new version 6.3 as of 9/12/11. Find below bulletted new features. 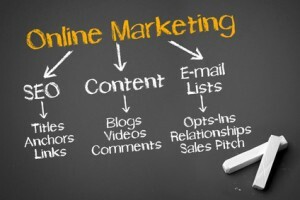 We consider ‘Verified Domains‘ feature as the most important and cool and a must-have for proffesional e-mail marketing. 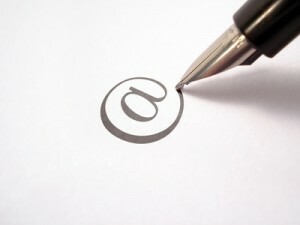 Now agencies and campaign owners have to verify domain before using an email domain.